When Brooklynites Nina Sheth and Chris Choi, above (photo by Autumn Kern), got engaged in the spring of 2016, the couple knew right away they wouldn’t be getting married in New York City. In search of a destination offering affordable out-of-the box venues alongside the culture of a big city and conveniences of a smaller town, they settled on Baltimore. Why choose Baltimore? For starters, the couple wanted to get married close to Sheth’s parents, who live in Cockeysville. But they also wanted a culturally rich environment that could accommodate their large number of family and friends, many of whom would be traveling from India, France, and Korea to attend the festivities. Baltimore, they quickly realized, could check all of the boxes. It’s a story becoming familiar to professionals in Charm City’s wedding industry, who report working with more couples traveling to Baltimore for the big day. Long unknown to out-of-towners, the city’s expanding selection of unique venues, combined with its affordability and world-class restaurants and cultural attractions, have made it an attractive wedding destination for couples across the country. 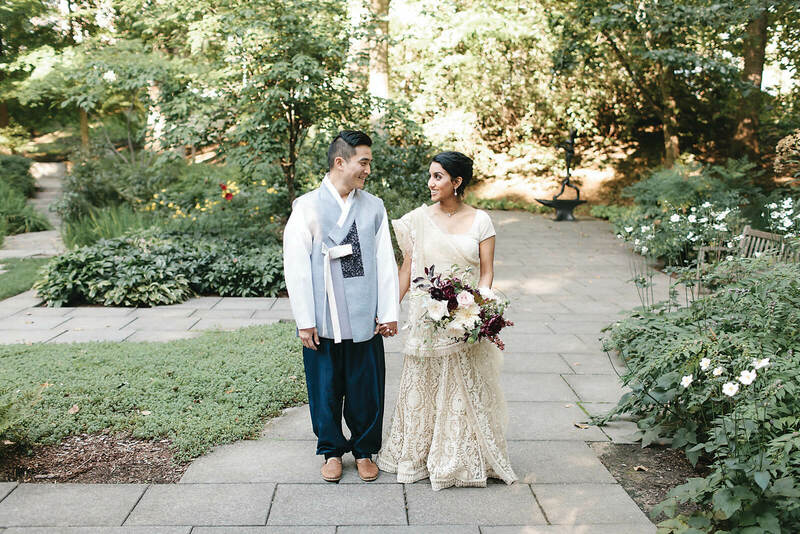 Sheth and Choi exchanged their vows outside the Baltimore Museum of Art in front of more than 200 friends and family on a beautiful Saturday in September 2017. Their reception was held throughout the museum’s Antioch Court and main Fox Hall to accommodate the large number of guests. “Our guests were really surprised about what the BMA had and how great their collection is,” says Choi. “You simply couldn’t have that experience in a venue in New York. We’re not going to, like, rent the Met,” he adds with a laugh. The price and accessibility of cultural venues—think the American Visionary Art Museum, Maryland Zoo in Baltimore, National Aquarium, and more—alongside a growing number of boutique warehouse event spaces, attracts couples to explore Baltimore as a wedding destination. 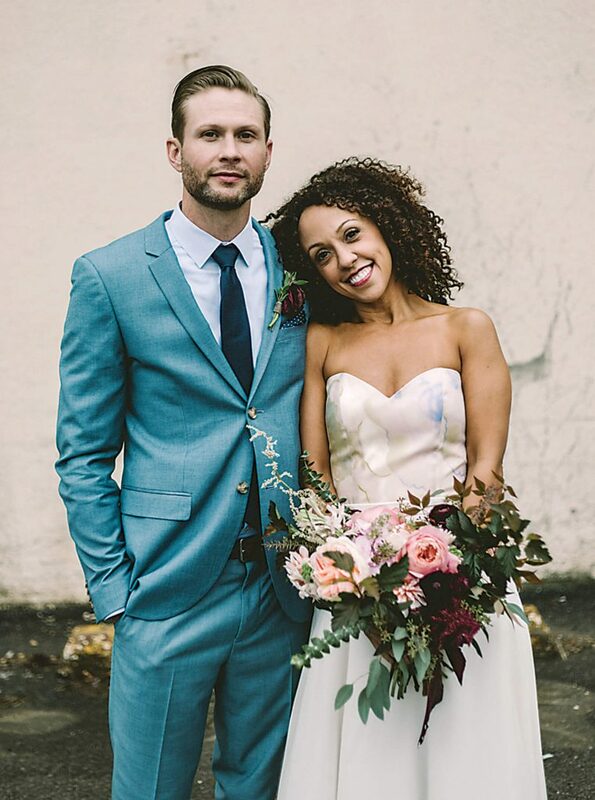 After choosing their location, the couple reached out to wedding planner Stephanie Bradshaw to assist them with long-distance planning as well as day-of coordination. While a trusted planner can be a lifesaver for any wedding, it’s especially helpful for couples planning their big day from out of state. “It made a huge difference to work with someone who knew so many vendors in the city and had good relationships with people,” says Sheth. Choi and Sheth’s multicultural wedding ceremony at the BMA was the last in a three-day celebration blending Korean and Indian cultures, including a traditional Indian Mehndi henna party two days before the wedding and a Korean pyebaek ceremony to accompany the rehearsal dinner at Gunther & Co. the day before the wedding. Anywhere else, such a drawn-out celebration, which featured stops in Cockeysville, Canton, and Homewood, would have been a logistical nightmare, the couple says. “Being able to be near Nina’s home, being able to rent a restaurant, being able to have a venue, it was all a bit more cohesive in Baltimore than in New York, where things are generally a bit more hectic and harder to pull off,” says Choi. “Baltimore is small enough that downtown and Canton are really just right next door to each other. They weren’t far at all from the Airbnbs, and Cockeysville was only a 20-minute Uber away. It felt like we had all of Baltimore available to us,” Sheth adds. Additionally, the couple found that Baltimore’s central location in the Mid-Atlantic, proximity to D.C. and Philadelphia, and variety of transportation options made it convenient for out-of-town guests. “I had a lot of family coming from India and from France, Chris had a lot of family coming from Korea, and in terms of hotels and just thinking about where everyone could stay, Baltimore wound up being significantly more affordable than New York,” Sheth says. When Leah Workneh and Adam Carmen got engaged in October 2016, the couple from Long Beach, California, wasn’t sure where to get married. 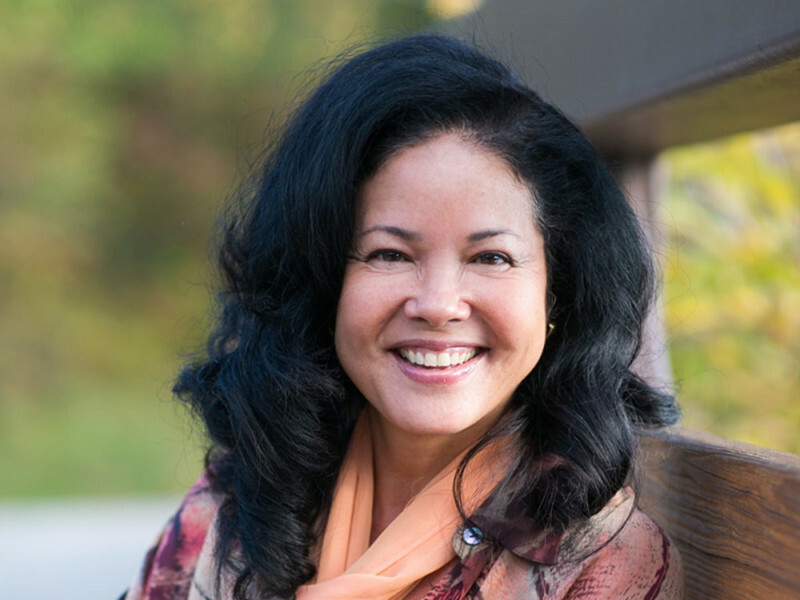 Workneh grew up in Baltimore, Carmen hails from Ohio, and the two met on the West Coast. Workneh says she planned the entire event with just two trips to Baltimore: once over the 2016 holidays to scout venues and once more in the spring over Mother’s Day weekend to meet her photographer, Barbara Oliveira, in person. The rest of her research and planning she did from back home in California, often using social media to find vendors that matched her and Carmen’s style. Despite having a small wedding in Baltimore, the couple found a way to celebrate with friends back on the West Coast, too. “We wound up having a small party in Palm Springs for friends in California a few weeks later,” Workneh explains. As an artist, DeRaffele says the Corradetti Glassblowing Studio in Woodberry was the perfect fit for the reception. “The space was raw but artistic, it has an amazing character, and I loved the built-in features of the décor,” she says. “We were planning a small wedding, and they max out at 75 people if you’re going to even try to sit down, so it just seemed like a good fit for us.” The bride arranged a separate rental of the Clipper Mill Pool, located across the street from the reception venue, for the wedding ceremony. Not living in the same city where you plan to get married comes with its own challenges, of course. “Having to plan and coordinate trips to see venues and do our catering tasting involved some extra planning,” says DeRaffele. “It all meant putting a lot of trust in folks that we had not met.” While DeRaffele did the majority of prep via email and by phone, a few in-person trips were necessary, like sampling the menu from food vendor Chef Expressions—a unique blend of Filipino and Italian recipes provided to the caterer by the groom and bride’s families, respectively. With a majority of their guests traveling from out of town, including a surprise appearance by Gaerlan’s sister all the way from the Philippines, the couple embraced the weekend as a mini getaway to show off their favorite things about Baltimore. “It was really fun to design a little wedding website around being a tourist in this town and make recommendations of my favorite restaurants and bars—like some of my haunts from my college days,” says DeRaffele. 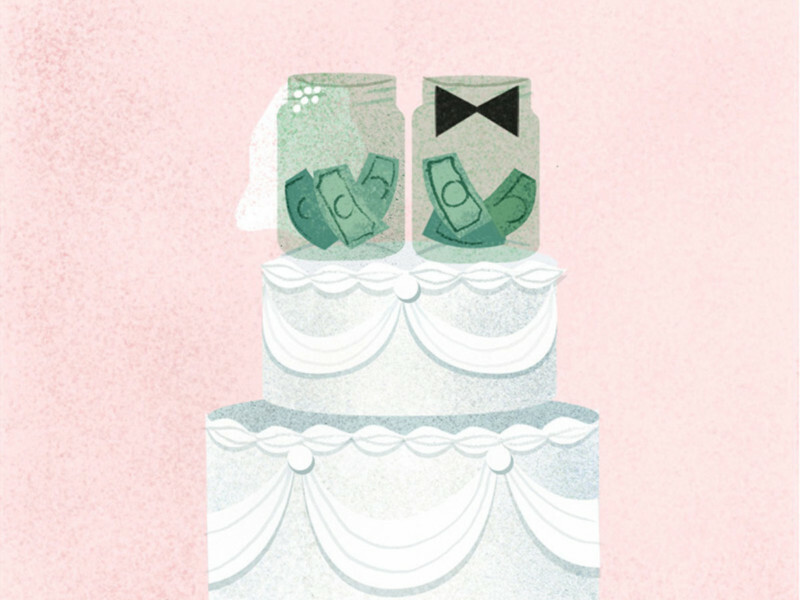 As they planned their wedding and future together, the couple says they had an ulterior motive. Five months after their wedding, DeRaffele and Gaerlan made the permanent move to Charm City. Thinking of Baltimore as a Wedding Destination? 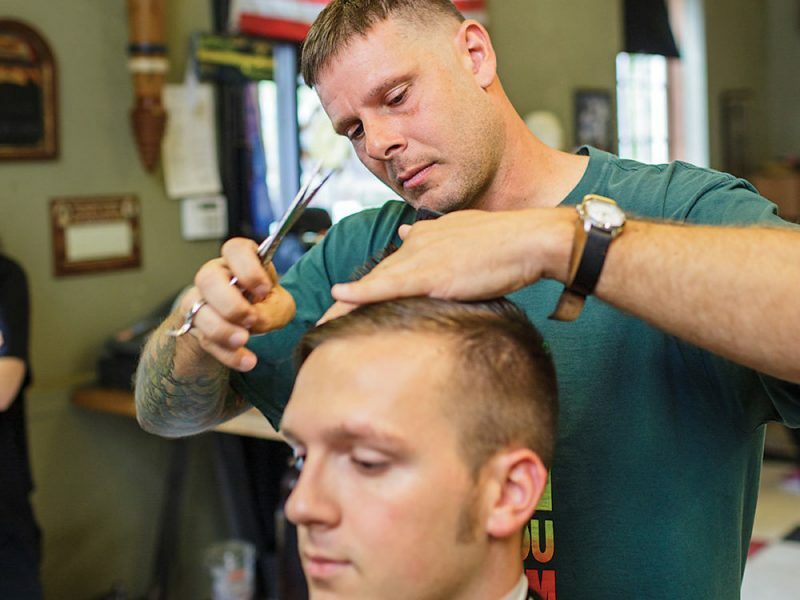 Follow these tips to make it a smooth experience. “If you’re not familiar enough with Baltimore, definitely take your own time to come and see it,” advises Kathryn DeRaffele, who was married in Baltimore while living in Brooklyn. Visit the hotel you plan to book in person before recommending it to friends and family, and do the drive from the hotel to your venue so you can get a sense of their proximity. As a medium-sized city, Baltimore hotels and venues can book up quickly when the town is busy with events. DeRaffele, for instance, moved her wedding date a week earlier in May to avoid conflicts with college graduations and the Preakness. “Look into holidays, community-wide events, and other things going on locally, because it will definitely make a difference,” she advises. You’ve booked your location, made your wedding website, and planned activities for your guests. But don’t forget to leave time to explore your wedding destination before or after the big day. “Come in a little early so you can experience the city, too,” advises Workneh. “You get so caught up with planning your wedding that you don’t get to see the sights.” Allow yourself to have fun.